Please come by and visit with our partner, Longo Labs at the 18th Annual Massachusetts Higher Education Consortium on September 16th, in Sturbridge. Longo Labs will be in booth #88 at the Sturbridge Conference Center. Sheldon Labs and Longo Labs have been partners in the lab design industry for the Northeast for almost sixty years. 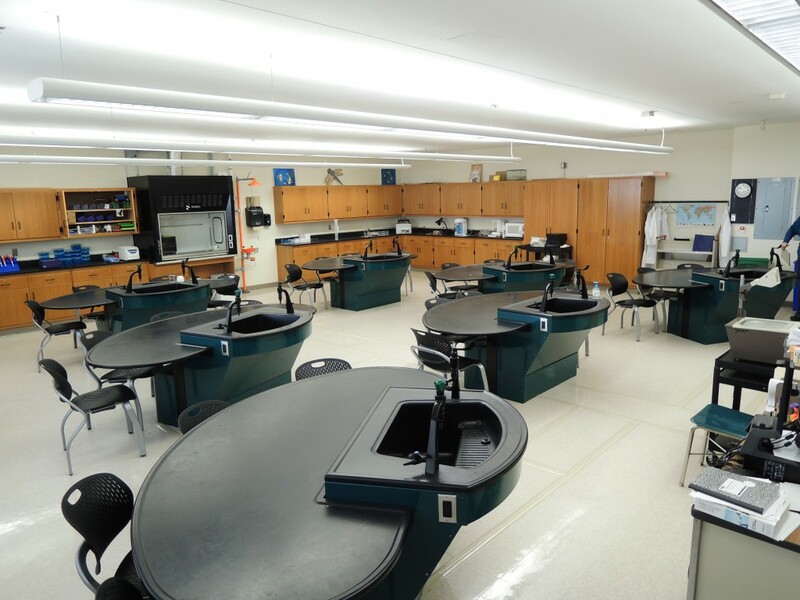 We continue to work with hundreds of educators, architects and contractors to build the most innovative, flexible and reliable labs in the industry. We welcome the opportunity to discuss with you on building new or renovating existing ones.